Is there anything more important than water? Whether it is for your home, farm, business or irrigation, at Driven Drilling, we have the mindset that there isn’t. That’s why we have the experience withe the geology of your area, how to properly identify the aquifer, and knowledge to select the proper screen size, slot and length to produce a well that will provide you with all your water needs. 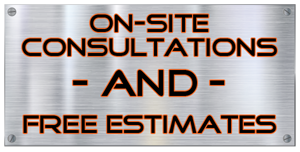 Contact us today to take the next step for your upcoming project!